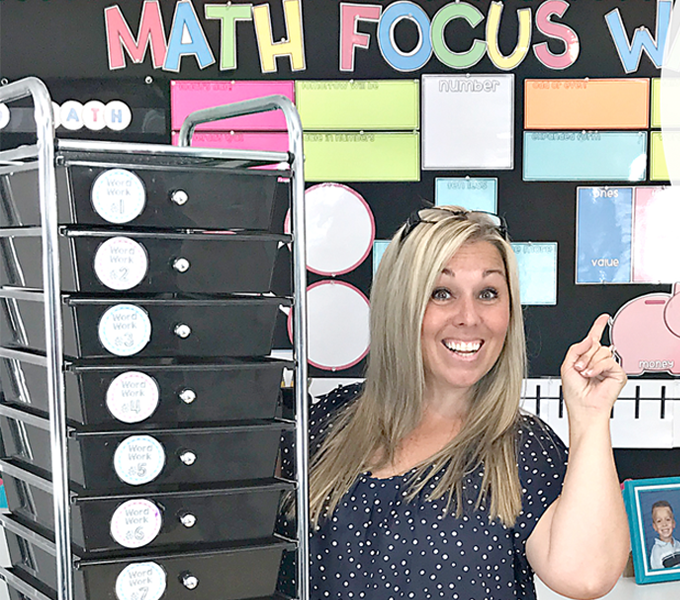 A question I get every day is ‘What are your kids doing during Word Work each day?’ In this post and video, I am going to show you exactly the types of activities my students work on during their Word Work station every day. We will review the Must Do and Can Do Activities plus go through the different types of activities I have in my Word Work Station. Every day my students must go to our Word Work station during our daily five rotations. My students are doing their daily five rotations while I am doing small groups and guided reading groups. It is imperative they know exactly the types of activities they are going to do and that they are consistent. Consistency to me is one of the most important aspects of your classroom. Keeping your activities and your expectations extremely consistent creates a calm organized classroom. When you are constantly changing things out, it causes confusion for the students and that is when student say ‘I don’t get this’ or ‘I don’t know how to do this’ when you are asking them to work independently. 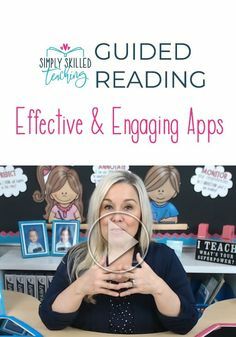 By keeping the activities consistent, your students will know what is expected of them and it will reduce the amount of interruptions while you are doing your small group guided reading. Each week my students are practicing their spelling, phonics, and their high frequency words. I incorporate all of these in their daily Word Work with various activities. 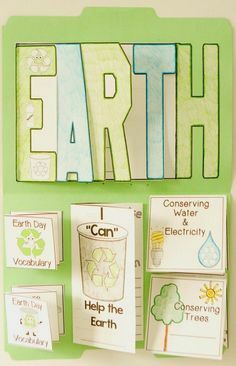 Every day my students have a Must Do and Can Do activity. The Must Do activities stay the same every week. Each week they need to practice their spelling skills and the phonics skill of the week. The spelling words correlate to the phonics skill of the week. For example, if we are practicing the long A sound for the phonics skill, my spelling words have that skill embedded in the words. When they are practicing their Word Work they are practicing spelling, phonics and their high frequency words. They have six high frequency words each week that they need to learn. They also practice those every single day when they go to Word Work. Let me show you the types of activities that my students are doing each and every day during Word Work. For my students Must Do Activities each week, I use my Spelling Tab-Its. My Spelling Tab-Its practice not only their spelling words, not only their high frequency words, but also the phonics skill for the week. As you can see, it is broken up each day. Every day they have a different activity they have to do in their Tab Its book as their Must Do activity. For each week, I take my Tab-Its book and photo copy the sheets that I want. Each day there are different activities. There are 6-8 different activities for each day of the week that I switch out regularly so they don’t get bored. On Monday my students get the packet and they copy our spelling words in their Tab-Its book and now they write down their words they are going to use each day. These words are also posted on the bulletin board in the classroom. On Monday, in our books, they have to write their spelling words two times. On Tuesday they are expected to do rhyming words – they have to write their spelling word and then a word that rhymes. On Wednesday it is their chance to be a sentence superhero. They have to write a sentence using their spelling words. Thursday they are asked to write a friendly letter using their spelling words. On Friday they have two options – they can do a practice test or do a test paper. On Friday morning I have them test their partner. They write the words in their booklet and their partner checks it for them. Once students finish their Must Do activities, they have the option to do a Can Do activity. I have a drawer cart that they can go to and choose their activity. Here is a close up of all the different activities that I put in my word work station for my students to work on every single day as a Can Do activity. It is very rare that I change out my Can Do activities. There is too much going on to have to worry about changing out our literary stations. 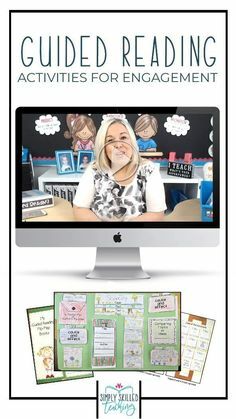 Stamper Activity – This is a stamper activity I put in at the beginning of the year when students are working on short and long vowel sounds. They stamp the word and picture and fill in the vowel sound. Jumbo Letter Stamper – Using jumbo letter stampers, students stamp their spelling words and high frequency words. I bought these stamps at a craft store and wrote the letter on the outside so they knew which way to hold the stamp. Mini stampers – I have another drawer that has these mini stampers, that I also purchased at a craft store. Student can use these mini stamps to stamp out their spelling words and high frequency words. I put them in a little container to keep them organized. Building Words Station – I took little letter stickers and put them on these colorful blocks. Students are asked to build their spelling words and high frequency words with the blocks. Texting Activity – Using a clear protector and dry erase markers, I have student use their spelling words to pretend to ‘text’ them. Sometimes I partner the student up and they write text messages back and forth on their make-believe cell phones. Boggle Board – Unlike the other drawers, I change this one out weekly. I purchased these great boggle boards from Denise at Sunny Days in Second Grade. She has different boards for different month and topics. The students love them. Nouns and Verbs – I got these plastic tiles from Lakeshore. I do this activity more at the beginning of the year and keep it in my station for a month or so. Magnetic puzzle letters and magnetic board – I have my student make their spelling words and high frequency words with these puzzle letters. Since the words change each week, the puzzle letters can stay in the station the whole year. They will always be making new words every week. 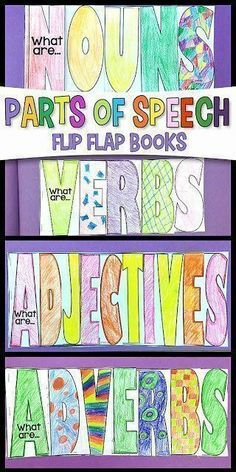 Magnetic words that focus on nouns, verbs, and adjectives – Using these magnetic words and boards, the student make sentences. I typically keep this in the station for 2-3 months. Word Race – Using these letter blocks, student race against an egg times to spell as many words as they can before time runs out. Like I said, most of these activities stay in the station all year round. With the words changing each week, there is no need to change out the Can Do Activities. I hope this post and video help you get a better idea of how I run my Word Work station. 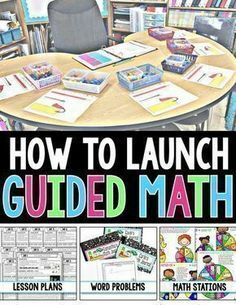 These activities, if done consistently, are great activities for student to do independently while I work with other student in our guided reading groups. Thanks so much for checking this post out. Here is a Freebie for you – a download of my Must Do/Can Do poster.